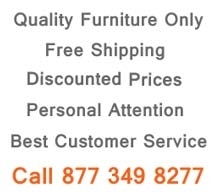 Table: W78" - 98" x D43" x H30"
Chair W21" x D23" x H41"
Buffet: W72" x D21" x H35"
Vetrina: W39" x D18" x H75"
D52 dining room set takes contemporary style to the next level with its unique design manufactured by Global Furniture. 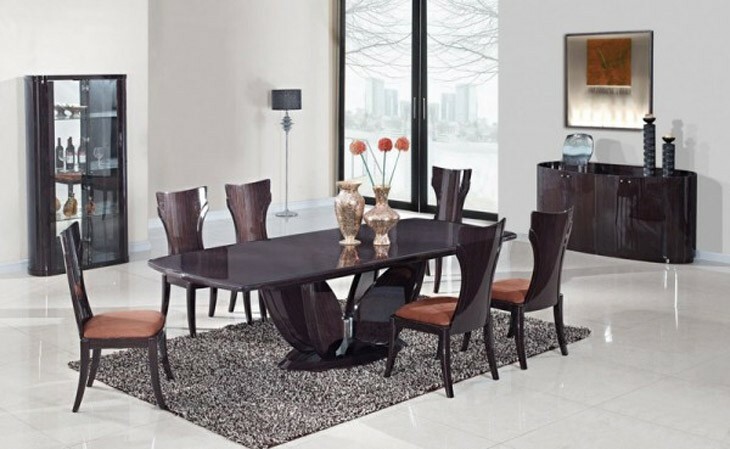 Rich lacquer wenge finish dining table that stands on pedestal base and has extension leaf. This type of finish protects the furniture from being scratched easily. 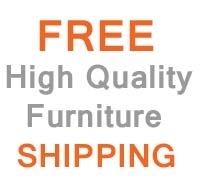 Chairs upholstered in brown fabric cushioned seat and high wenge finish backs. With a touch of classic style this collection might go in any decor. 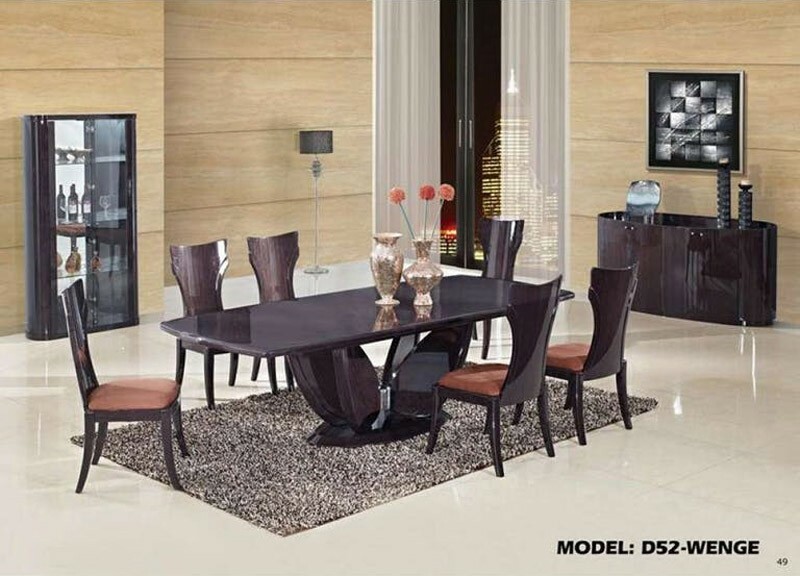 Complete your set with glass vetrina and buffet, each item except the chairs can be purchased separately.